The United States has such a diverse and glorious landscape, family road trips are a tradition. Drive trips have lots of advantages, but also conjure up cranky kids and searching for gas stations in the middle of the night. 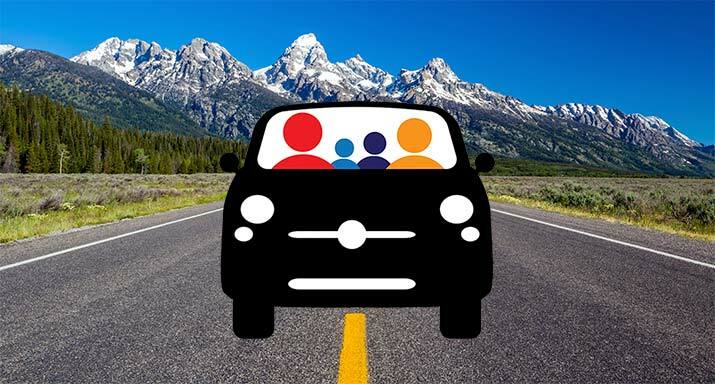 Here’s our tips for road trips around the United States, and a relaxing vacation.